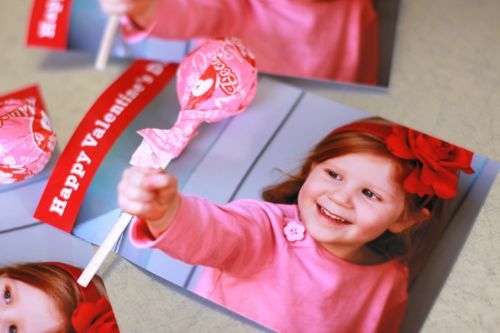 If I could rewind the clock to when my kiddo’s took Valentines Cards and Sweets to school………. I would re-think the Laffy Taffy and the little Nerds VDay candies that I would proudly send them to school with. Their own little handwriting had to be in the “To: and From:”. I thought that was putting in the extra effort. I thought they were creative and more personal until I saw this blog. I had to show you her adorable idea for Valentines Day Cards. And yes, this is a Valentines Day Card. 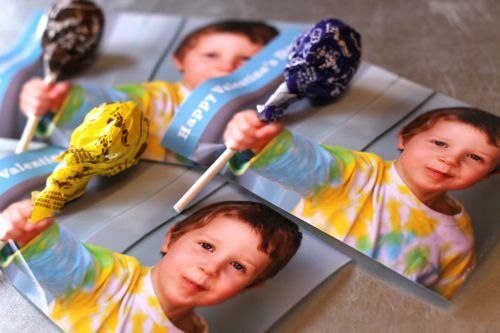 It is her children’s photos printed out with little cuts in the photo where she poses her child’s fist…..
And in goes a lollipop. 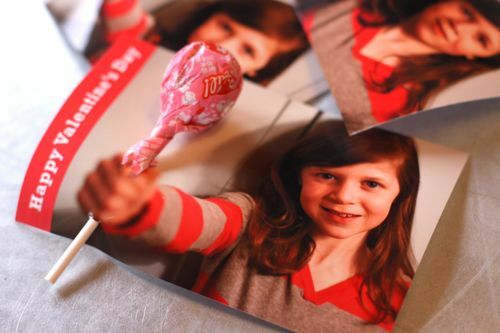 Yep….a lollipop…and a photo of her child giving it to their classmate…. Nerds and Laffy Taffy canNOT compete. Dang…where were these ideas when my kids were little? You could do gift cards like this……roll the cash up…….have it popping out of your fist……. I could not figure out where her bloggy button was so here is her link again. 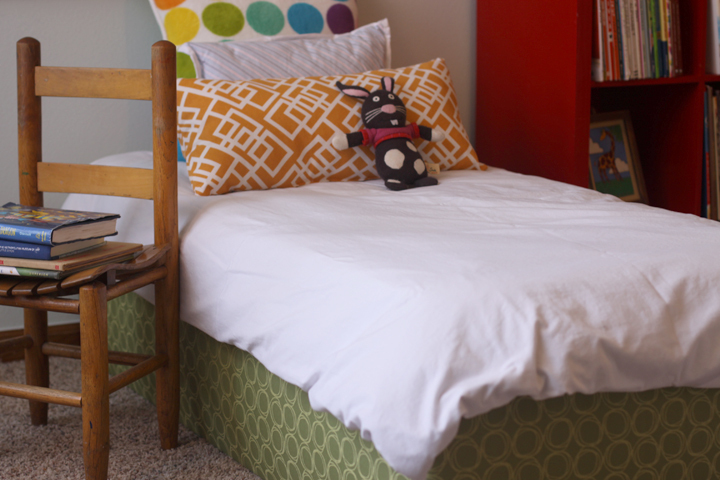 A tutorial on how she built this toddler bed for around $37.00. 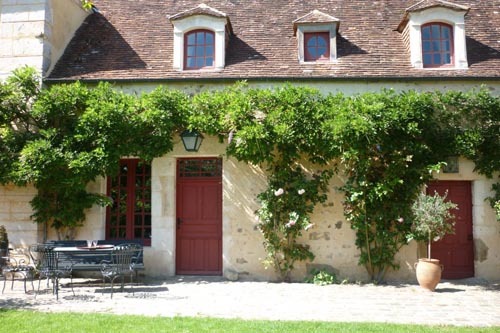 Not an address…..a name……how romantic and storybook is that? And she even tells you how they did it on a budget. Maybe I will just name my house…..I already have a budget. I guess that is why we don’t name our houses after food in the US. She is for real and she doesn’t mind sharing. She was voted Time Magaizines website of the year for 2010. You can subscribe to have her blog sent via email as well. I am just finding her but knew you could NOT miss out on her card idea. Please…… someone make these Valentines Day cards! In honor of all of us “older moms” who missed the boat! Wow! Thank you for the kind words. So glad you found my site. I really appreciate the feature!